Rugby – On Saturday Romania’s national rugby team was defeated by Georgia 19-8 on home ground, in Cluj, in the northwest, in its debut match of the 2019 Rugby Europe Championship. This is the 2nd most important competition after the famous Six Nations Championship.  Romania’s team will next play in Botosani, in the northeast, on February 16 against Germany. Tennis – The women’s tennis teams of Romania and the Czech Republic have equal scores, 1-1, after the Fed Cup World Group first round tie, following Simona Halep’s win against Katerina Siniakova 6-4, 6-0 on Saturday in Ostrava, the Czech Republic. Previously, Mihaela Buzarnescu had been defeated by Czech Karolina Pliskova 6-1, 6-4. Sunday will see the matches pitting Halep against Pliskova and Buzarnescu against Siniakova. In the doubles, the pair Irina Begu/Monica Niculescu will take on the pair Barbora Krejcikova/Katerina Siniakova. In the men’s competition, following Wednesday’s drawing of lots, Romania will be up against Zimbabwe in the first round of the Davis Cup Europe/Africa Zone Group II.